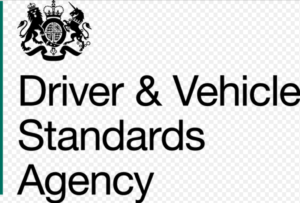 The DVSA, responsible for improving road and vehicle safety in Britain, has moved away from long-term contracts in order to modernize services through a more agile approach, according to Government Computing. Government’s aim has been to move towards more agile, short-term, less rigid contracts and I think the MOT modernisation programme has been a great example of this working successfully. In a recent Government Digital Service (GDS) peer review they concluded that this MOT project is one of the best agile projects they have seen in flight in government to date, and can be seen as an exemplar of the benefits of working collaboratively in an agile way.